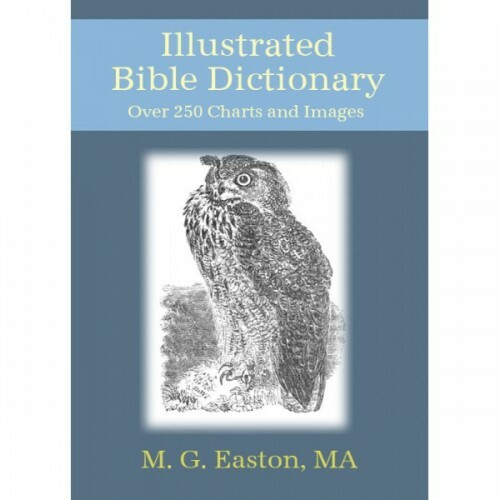 Easton's Illustrated Bible Dictionary is a classic source for Bible students. It was published in 1897, three years after the author's death. Easton was a Scottish Presbyterian minister who is known primarily for this classic reference work. Easton's contains both short, dictionary-like entries on words, people, and places, as well as longer, encyclopedia-like accounts. This dictionary provides excellent background information on a variety of Biblical topics. This Bible Analyzer edition contains over 250 images found in the printed edition. As all Bible Analyzer dictionaries, this resource will be linked to the Reference Index Panel for quick access of any Scripture reference mentioned in the text. It also includes cross-topic links.